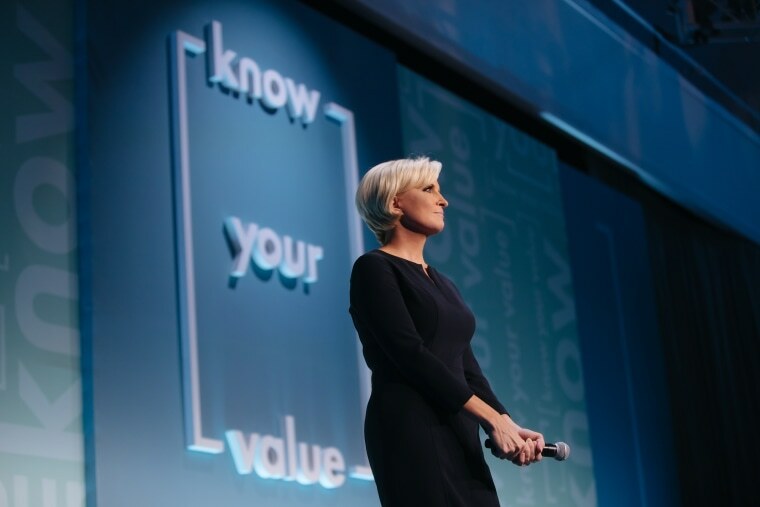 Mika Brzezinski recently brought her message to the Know Your Value conference in New York City, where alongside a star-studded lineup, she discussed women, value and closing the deal. Speakers at the Oct. 30 event included Martha Stewart, Jane Pauley, Bobbi Brown, Sarah Jessica Parker, Tracy Anderson and more. Nothing was off limits as they explored issues including money, millennials, relaunching a career after taking time off, personal branding, body language and fitness.